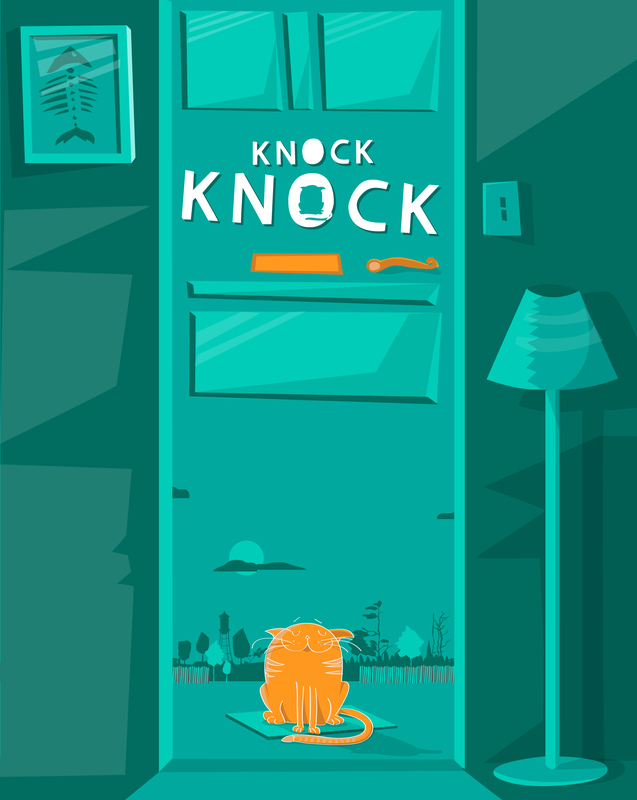 1 full second of animation, 2 second title and end slates, Sound throughout, No looping! Them's the rules. 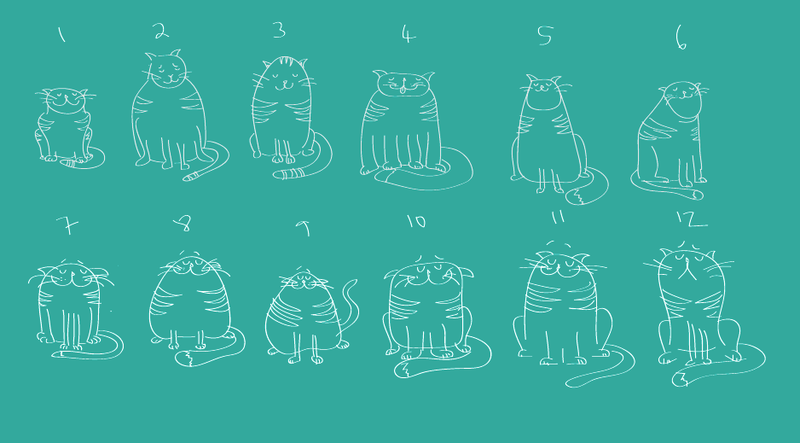 Started sketching a few options for the cat. These 2 were the best. Ended up preferring the cleaner version of the cat. The designed piece ready to be animated.